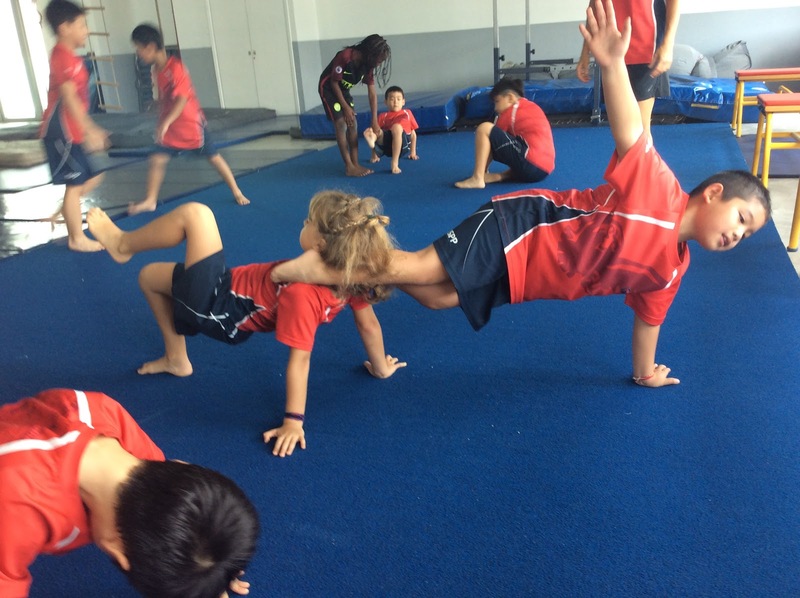 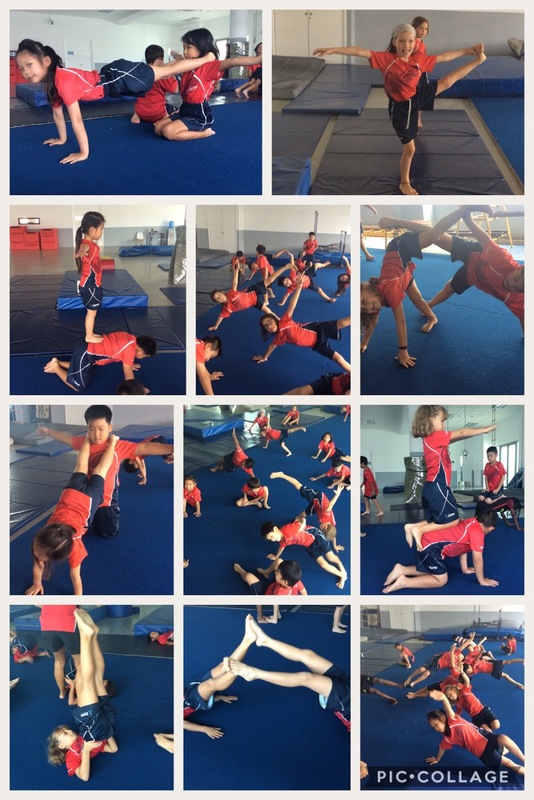 G1’s gymnastics unit of inquiry is now in full swing. 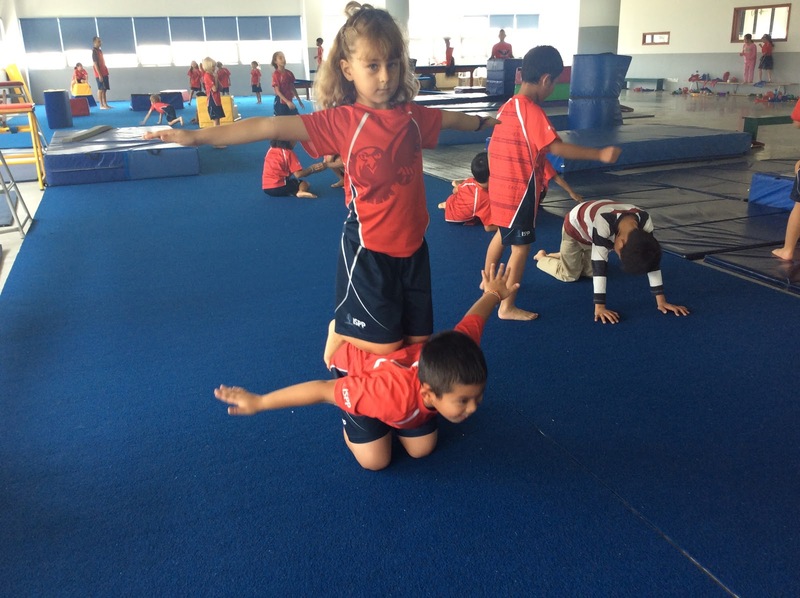 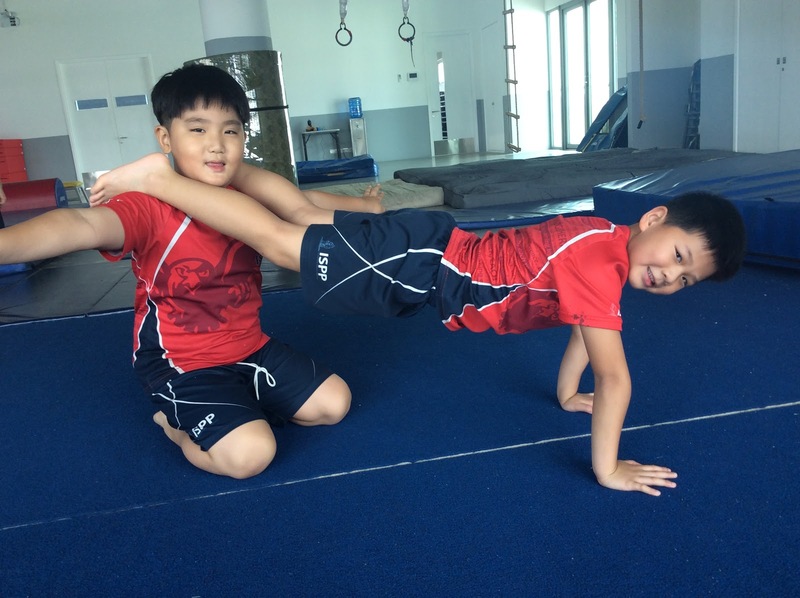 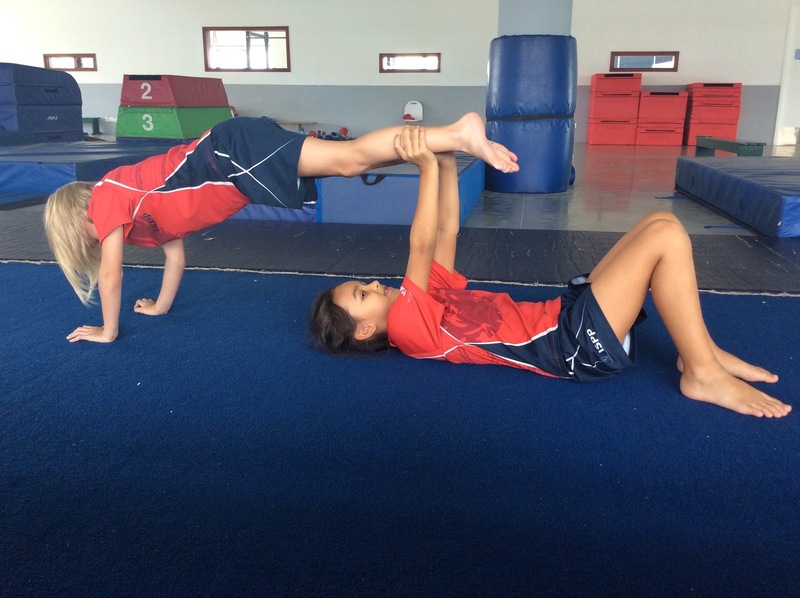 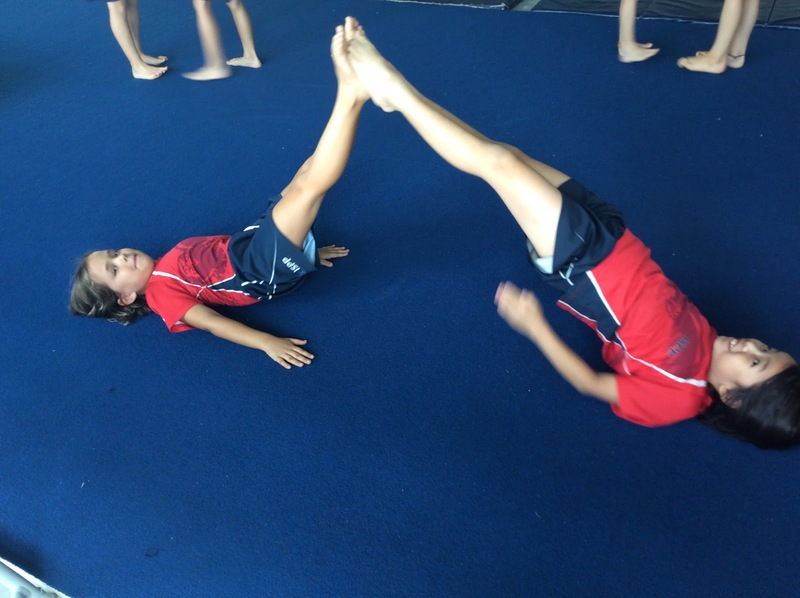 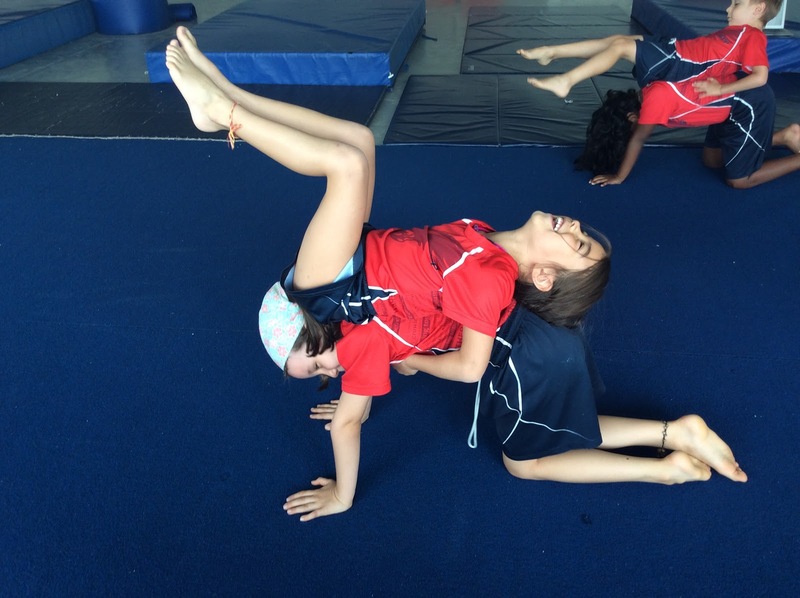 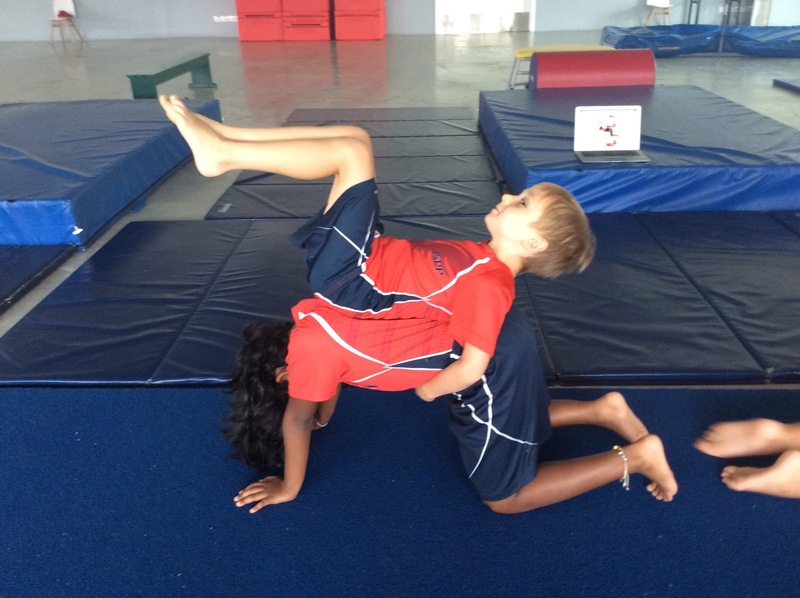 Our central idea for this UOI is: Gymnastics involves making patterns in our movements. 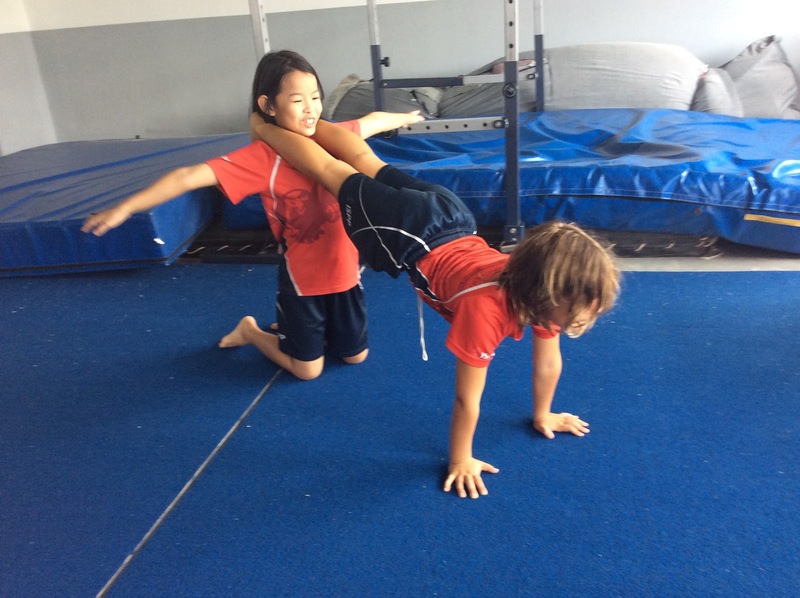 Learners are practicing several floor skills, such as rolls, balances and different weight transfers. 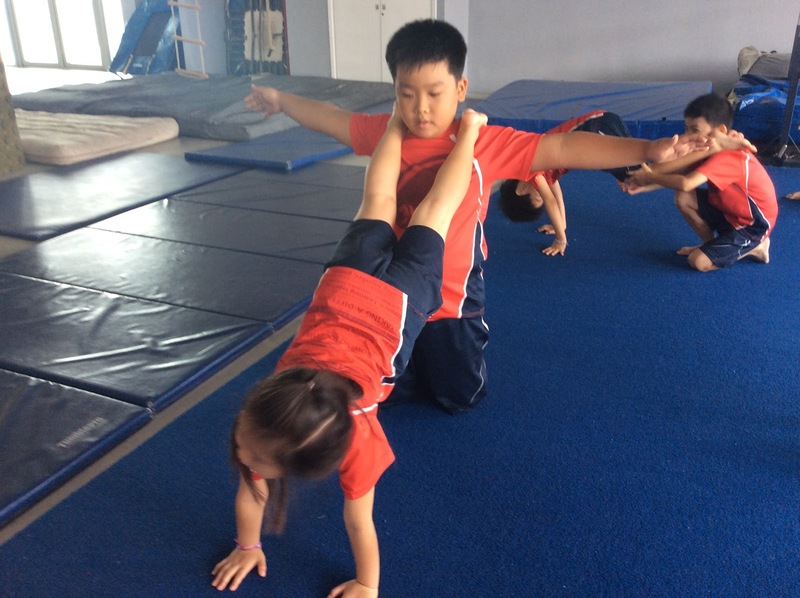 You might have seen your kids in action already as I started to add some short clips of their forward and backward rolls on Seesaw. 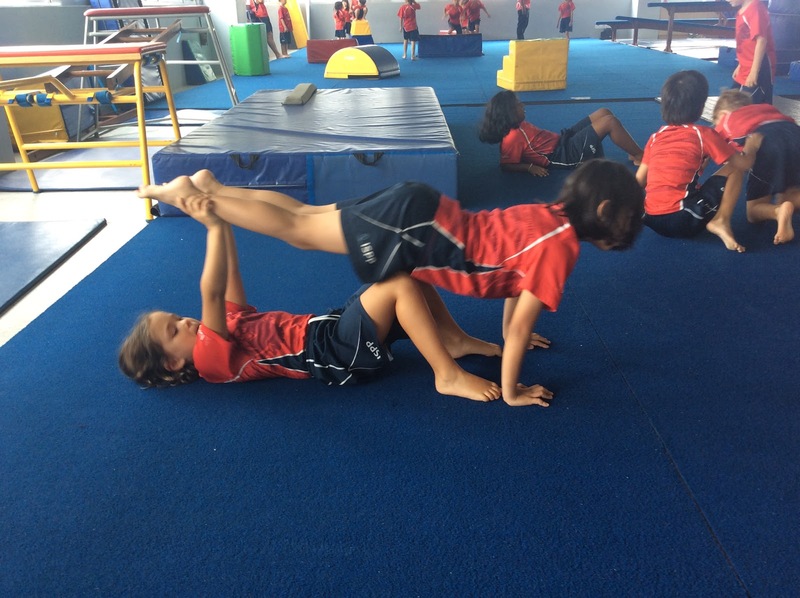 Last week they worked on many different balances with a partner. 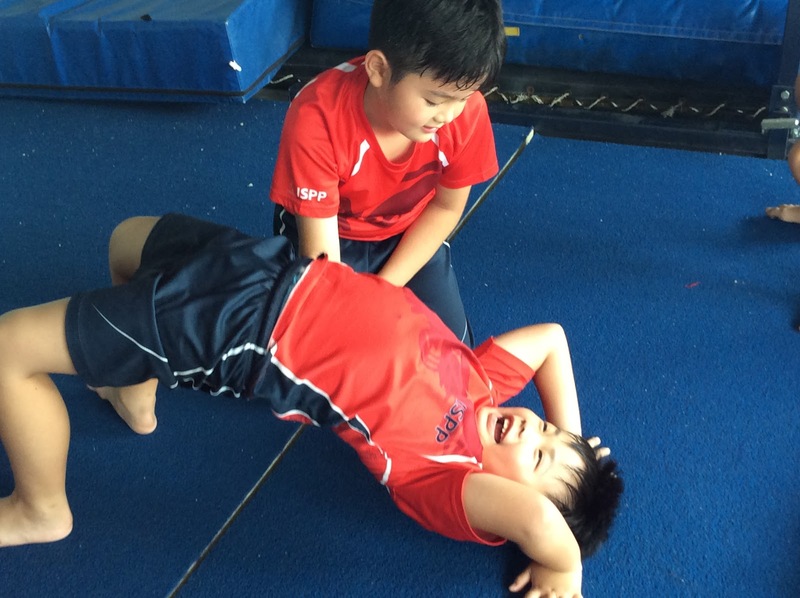 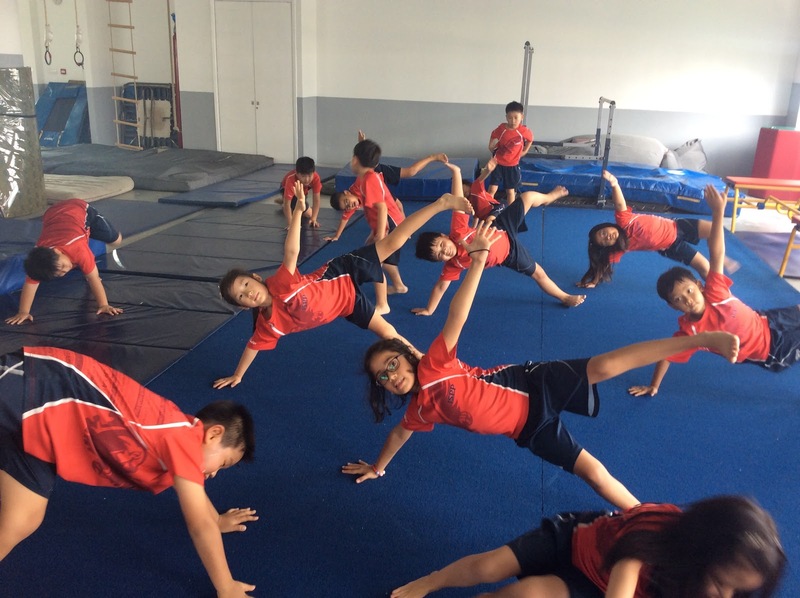 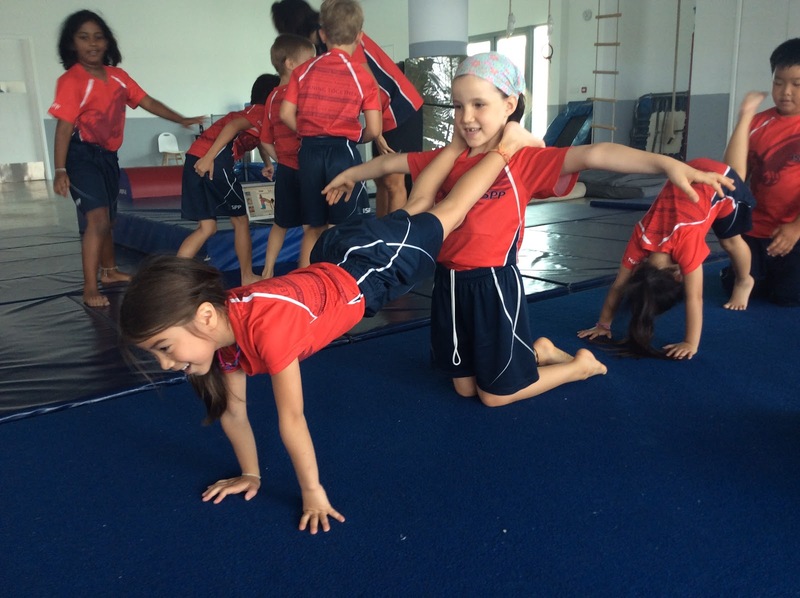 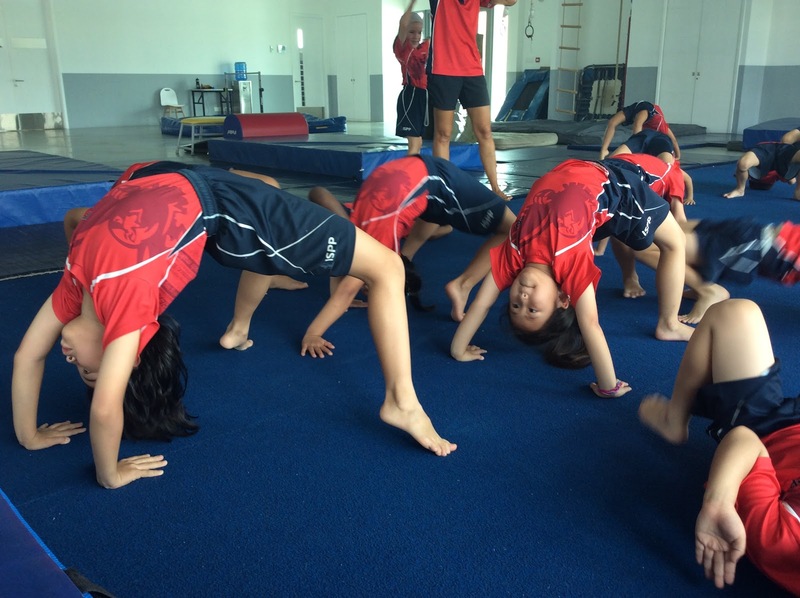 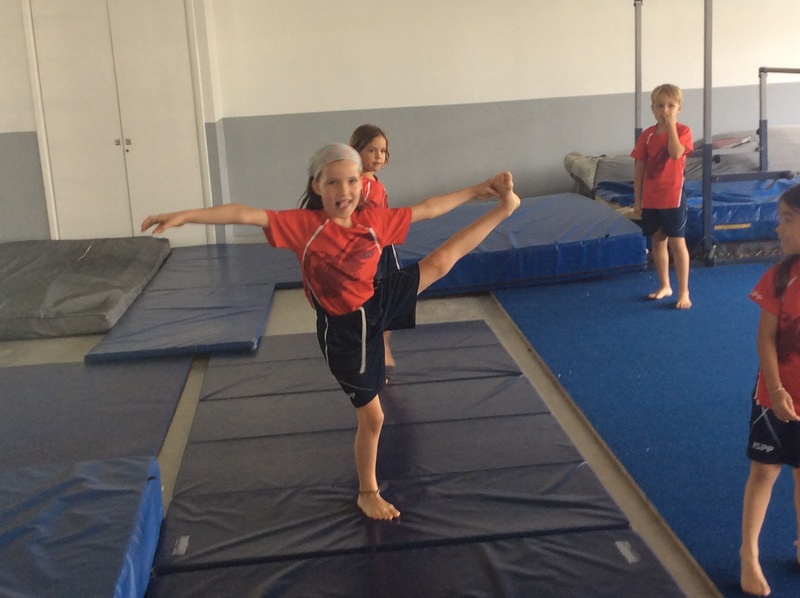 Students understood how important is to control their bodies and have a good form while doing gymnastics. 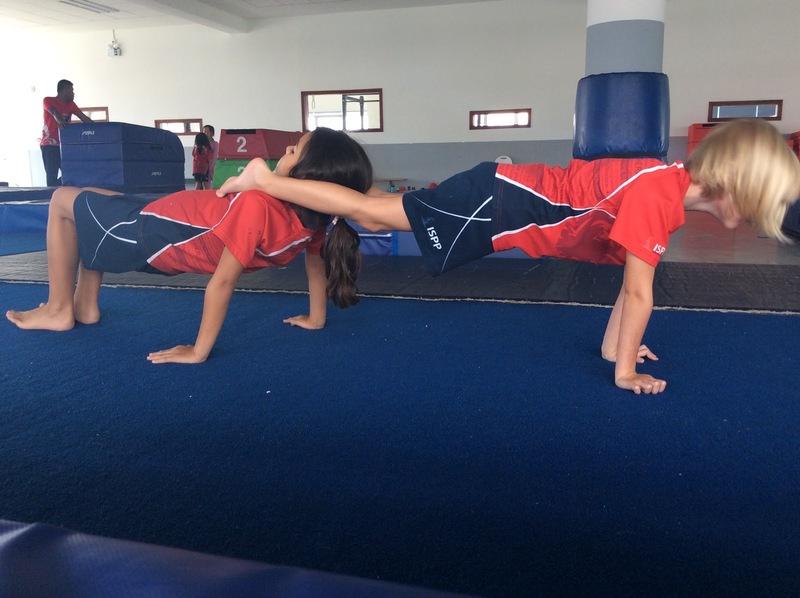 They collaborated to create their own balances with their partner and made sure they held them for, at least, 3 seconds.